Take pictures and make videos your way! 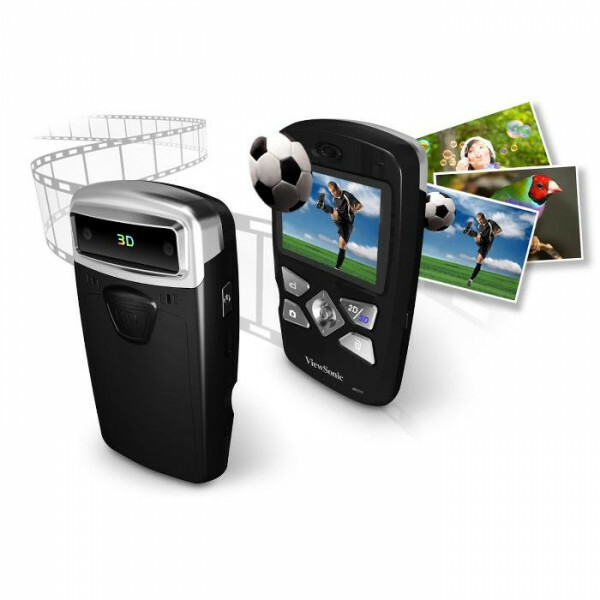 Now, you are in charge exciting multi-dimension entertainment with ViewSonic’s new ViewFun 3D Pocket Camcorder 3DV5. With two 5 Megapixel sensors built-in, you can easily capture awesome 3D HD videos and 3D still images. No need for special glasses, just playback to preview in 3D instantly on the 2.4" LCD screen. ArcSoft Wizard embedded with 3DV5, allows you to enjoy 3D videos and images on a standard PC or notebook with the included red/cyan glasses. Even upload and share your videos on YouTube 3D using one simple click with intuitive and intelligent software built-in. 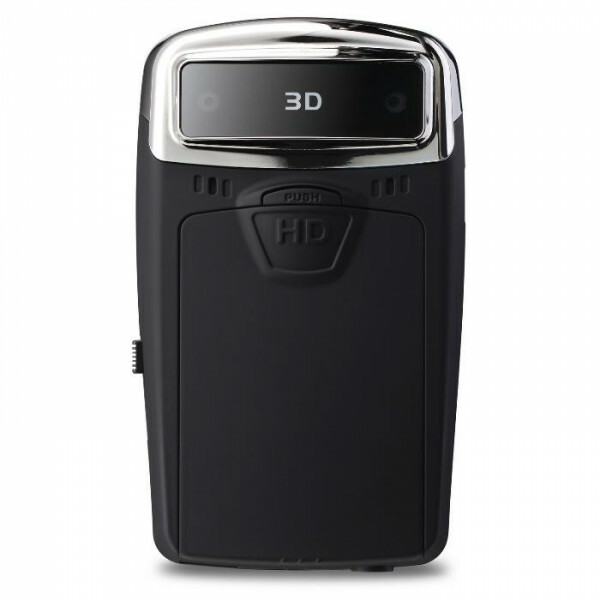 This palm-sized 3DV5 HD camcorder will make entertaining and sharing fun in full 3D, a snap! Capture all the moments you cherish in full 3D HD videos with dual 5 megapixel sensors built in for 30 frames per second - without special glasses. A simple click switches between 3D or 2D model for both videos and photos. From Sports events to your child’s ballet practice or the good times your friends and families enjoy together, you’ll be able to shoot and share it all with ViewSonic’s 3DV5. See it now or view for playback: the choice is yours. 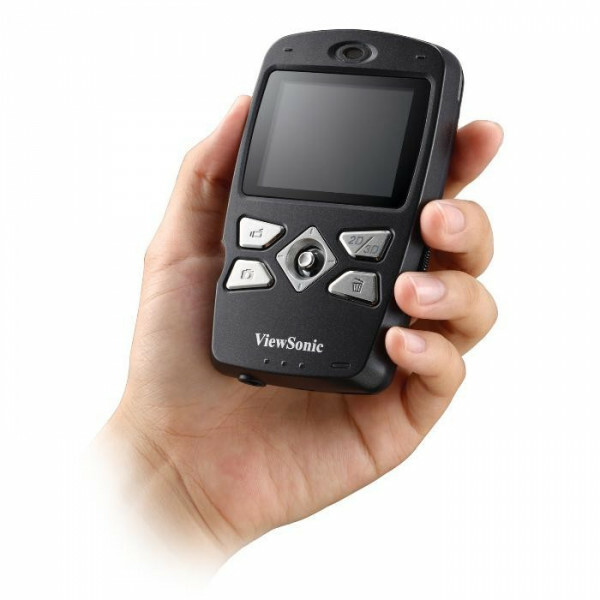 ViewSonic’s new Show’n Go 3DV5 3D HD Camcorder has a 2.4” LCD onboard preview screen. It lets you preview the 3D - video you just made without the use of any glasses. It also features LED backlight. YouTube here we come! 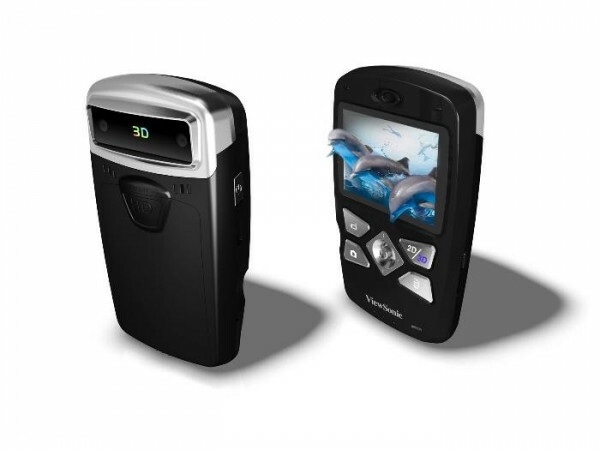 The new ViewSonic 3D HD Camcorder 3DV5 is integrated with ArcSoft wizard. One button is all it takes to upload your 3D videos to YouTube 3D or Facebook. View Your 3D videos with red/cyan glasses – it’s just that simple and fun to share with friends and families. So go ahead and get creative – you might be the next most popular YouTube star! 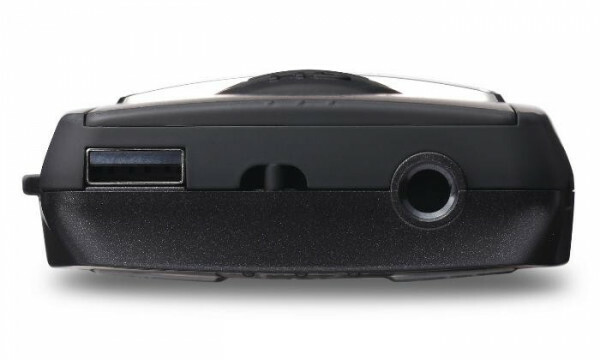 The 3DV5 3D HD Camcorder is compatible with NVIDIA 3D Vision technology allowing you to capture, edit, and play back all of your 3D recordings using the state-of-the-art Active Shutter 3D Technology on your PC or laptop. It also works with most 3D HDTVs. Play back of 3D recordings on your standard HDTV or computer is easy with the software included. Enjoy your 3D playback on regular 2D PC or TV with the included red/cyan glasses. Grab it, on the run and you’ll always be ready to capture the action. No need to bring more devices, since the Show’n Go captures both video and still photos. 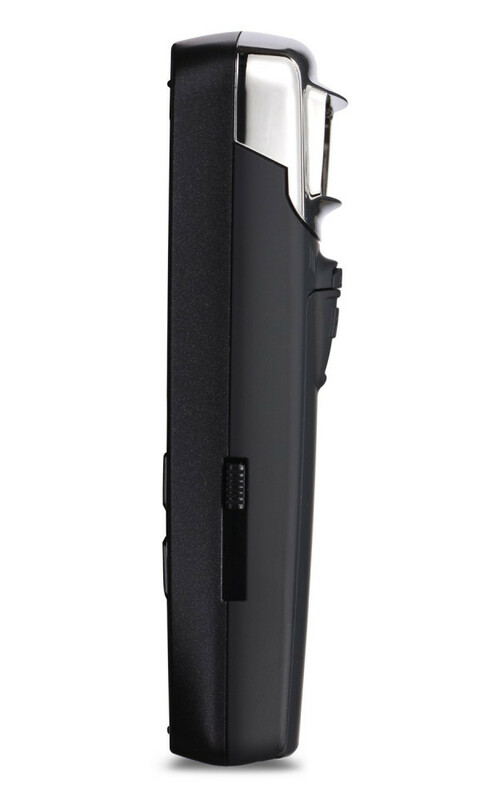 Ergonomic design fits nicely in the palm of your hand, comfortable for hours of filming. HDMI output allows you to connect directly to your HDTV, 3D HDTV, or other monitor for video and photo playback. The USB plug-in allows for easy connectivity to your PC for content upload and recharging the battery. Great to take anywhere and shoot anything with 70 minutes of recording time. 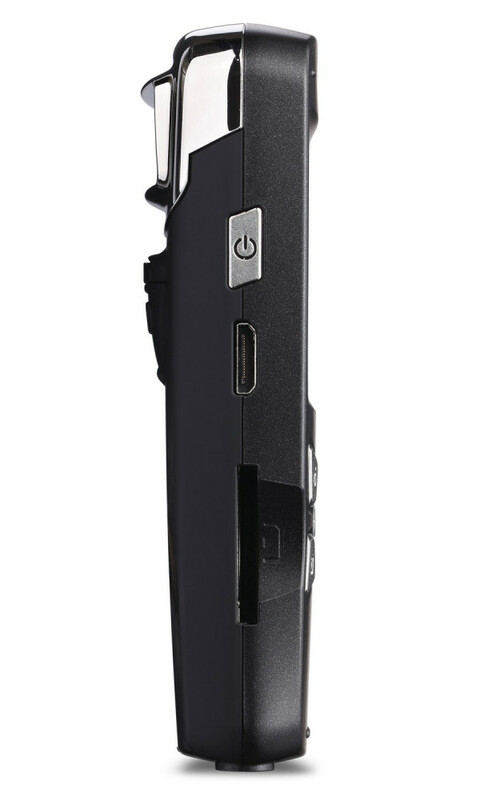 The ViewSonic 3D Camcorder supports SD/SDHC card formats up to 32GB memory capacity for lots of recording time. Save your favorite 3D videos or photos in the memory card to share. The Show’n Go makes it easy to upload content to other devices.